And she is telling Us … she’s not going. 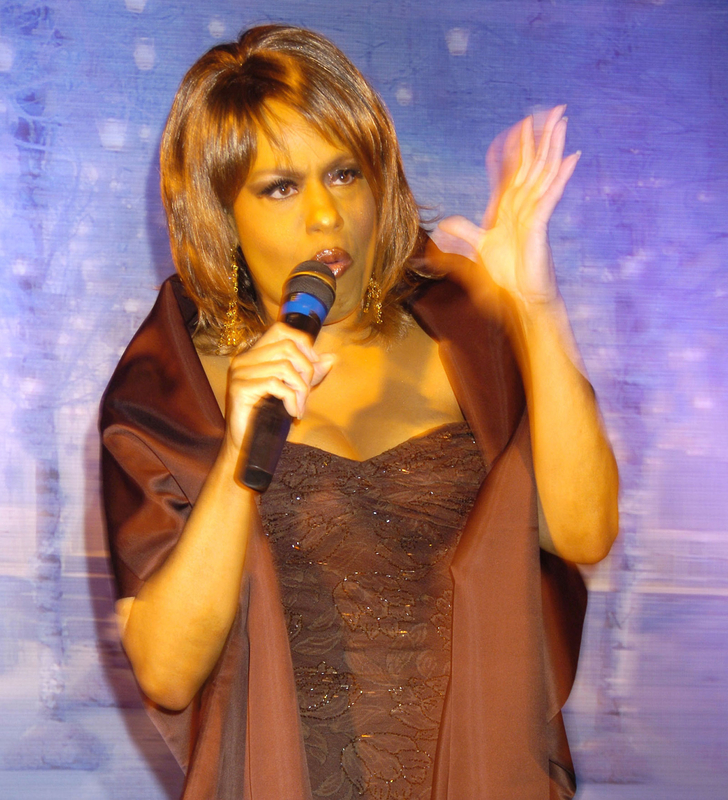 Jennifer Holliday announced her decision to drop out of Donald Trump’s inauguration concert on Saturday, January 14, apologizing to the LGBT community in an open letter she posted on The Wrap. Holliday is best known for originating the role of Effie White in Dreamgirls on Broadway in 1981, and her stirring rendition of “And I Am Telling You I’m Not Going” has been lauded by Broadway fans and music aficionados for decades. 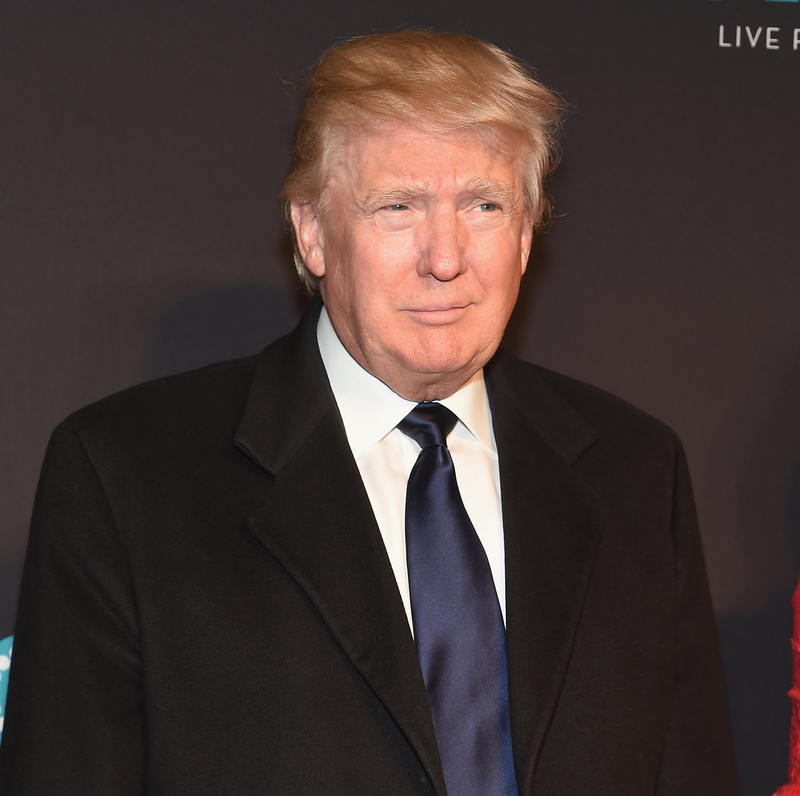 On Friday, the Presidential Inaugural Committee announced that the Thursday, January 19, Make America Great Again! Welcome Celebration concert would include acts including country singer Toby Keith, 3 Doors Down, the Piano Guys and the Frontmen of Country. Actor Jon Voight (Angelina Jolie’s father) will make an appearance, and the next day America’s Got Talent contestant Jackie Evancho is slated to sing the national anthem. According to TMZ, legendary singer Paul Anka also backed out of his performance (he was originally set to sing his hit "My Way"), though he insists the decision is not political.